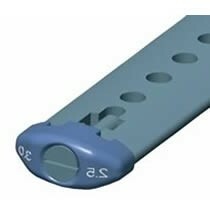 Selden Spreader End Clamp Plastic. This only includes the plastic end. It does not include the screw and bolt.